Andy May is a driven singer and songwriter with a warm and personal approach to his rootsy blend of folk and Americana. 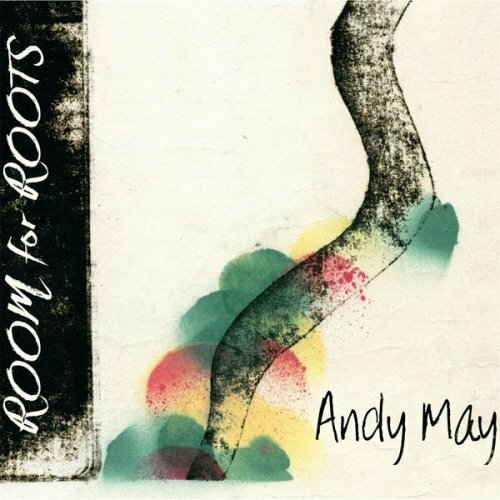 His latest studio effort, Room For Roots immediately strikes for Andy’s gripping vocal performances: his voice sounds wise and seasoned, yet youthful and energetic, creating a beautiful dualism. I immediately feel like I am sitting in a room listening to the amazing stories of an old friend who jut came back to town after traveling the world and collecting incredible tales of people, places, songs and ideas – and he tells the stories so well you almost feel as if you were there. With its incredible slap-back guitar intro, Haggard and The Queen is one of my favorite songs, with its understated, yet rich arrangement and memorable melodies. Same Ol’ Blues is a timeless classic with a flavor that just never dies. Likewise, Helen’s Eyes captures the blues energy through hints of rock, while remaining faithful to the roots / Americana aesthetics, echoing the works of performers such as Neil Young or Tom Petty. More Room for Roots testimonials.